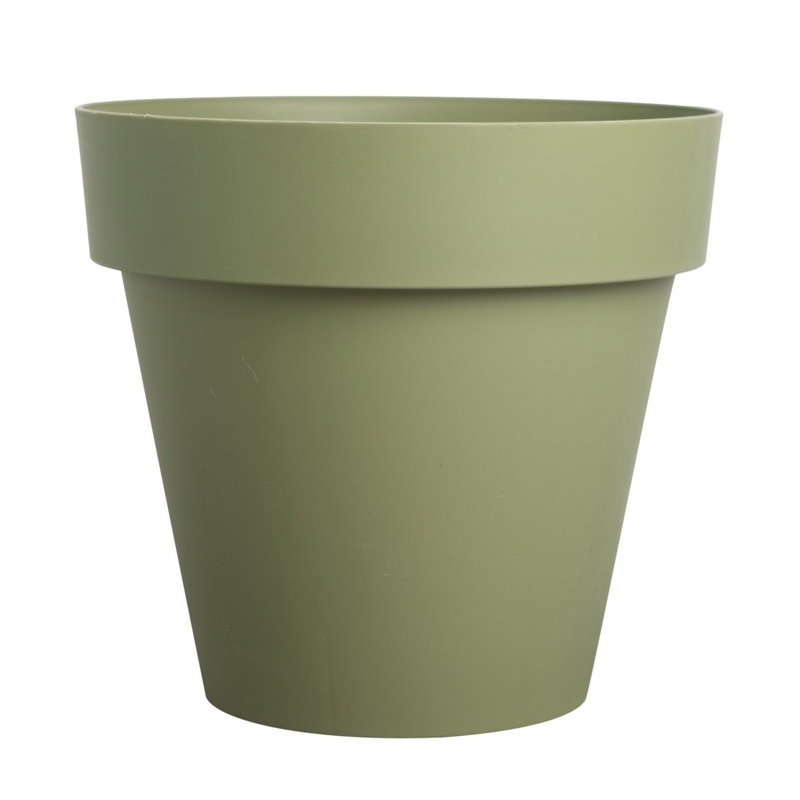 This modern Green Brixton Plant Pot is perfect for growing and displaying your plants in style. Made from plastic, the pot will add a colourful finishing touch to your home or interiors. A lovely housewarming gift idea, the eye-catching flower pot would make an unusual addition to many modern homes and interiors.